Nearly 3 years after Mt. 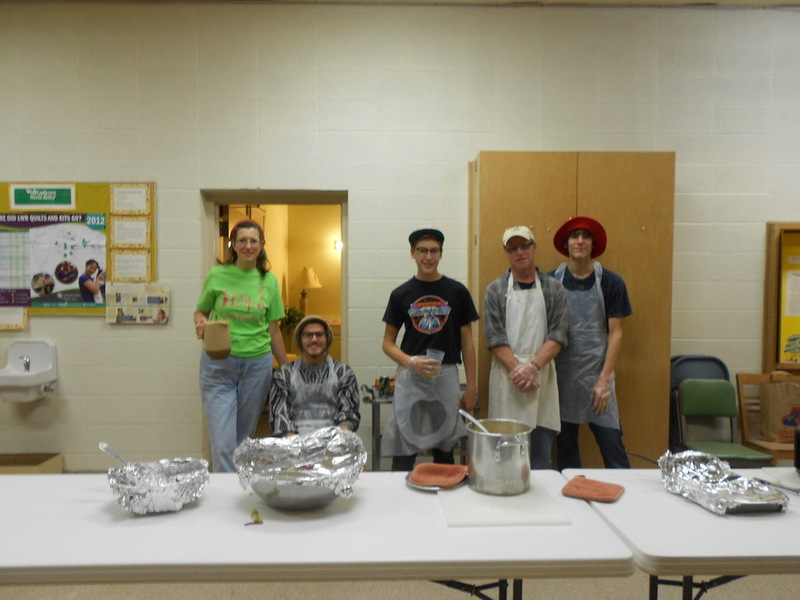 Carmel Lutheran Church began its collaboration with the Gathering to serve lunch on the fourth saturday of each month, the meal is going strong. 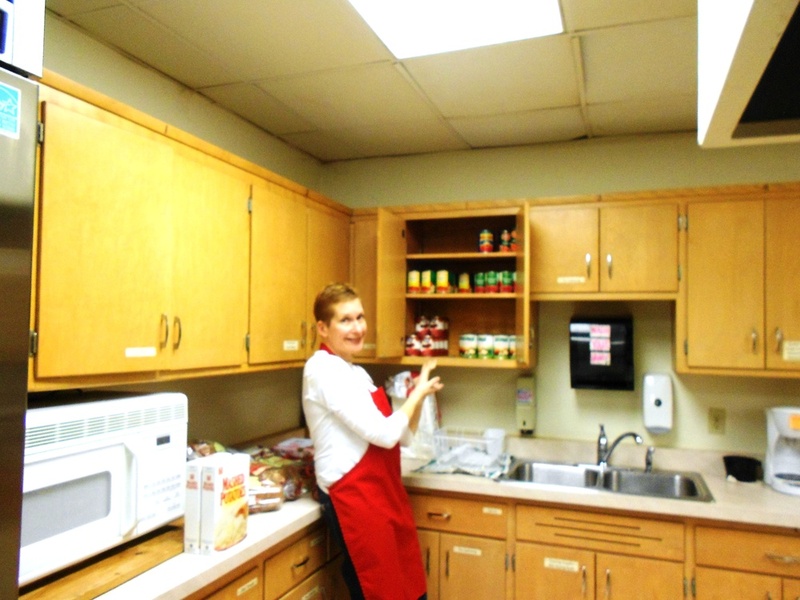 “Our numbers are up, and they are staying up,” Dani Ovanin, the youth ministry coordinator and meal program liaison, explains. They have consistently served between 50-55 guests per meal. With the recent close of a senior meal center in the neighborhood, the meal may even expand to serve more in the community. Not only has the number of guests increased, but so has the number of volunteers. Mt. Carmel youth help prepare and serve meals as well as Marquette High school students, who seize the opportunity to gain some experience. We are so thankful for Mt. 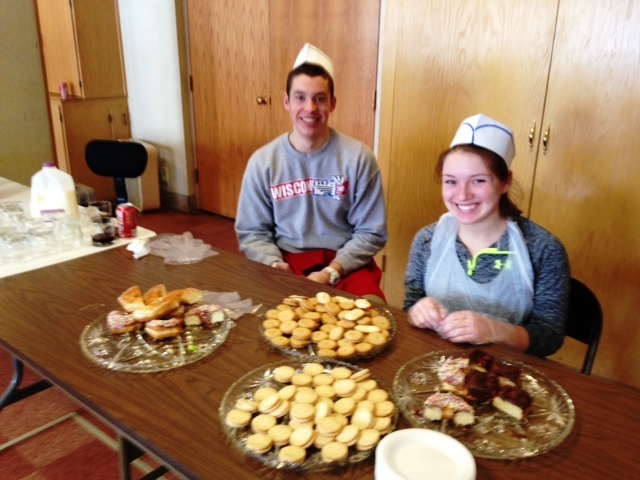 Carmel’s service and their commitment to feeding the hungry in their west side neighborhood.